Jolene Frutchey, age 35 of Berkshire, N.Y. Police photo. Criminal Possession: On Jan. 8, officers with the Owego Police Department responded to a reported Fraud. 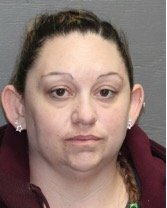 During the investigation, Jolene Frutchey, age 35 of Berkshire, N.Y., was arrested for Criminal Possession of a Forged Instrument (D Felony). Frutchey was released on appearance ticket to return to the Village of Owego Court at a later date. Tonia Whitmarsh, age 44 of Owego, N.Y. Police photo. 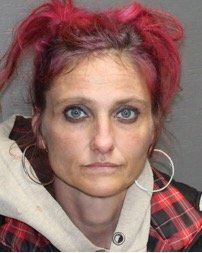 Criminal Mischief: On Jan. 8, officers from the Owego Police Department arrested Tonia Whitmarsh, age 44 of Owego, N.Y. on a Bench Warrant from the Village of Owego Court. Whitmarsh was wanted for a Criminal Mischief, (A Misdemeanor). Whitmarsh was arraigned and later released. Damien Marshall, age 43 of Owego, N.Y. Police photo. Criminal Mischief: On Jan. 13, officers with the Owego Police Department responded to a reported subject damaging a motor vehicle. 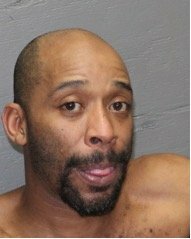 During the investigation, Damien Marshall, age 43 of Owego, N.Y. was arrested for Criminal Mischief in the second degree (D Felony). Marshall was arraigned in the Village of Owego Court and remanded to the Tioga County Jail. 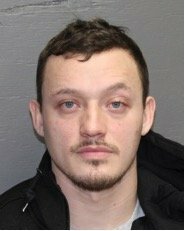 Criminal Obstruction of Breathing and Criminal Mischief: On Jan. 18, officers with the Owego Police Department responded to a Domestic Incident. Larry Harbst, age 30 of Owego, N.Y. Police photo. 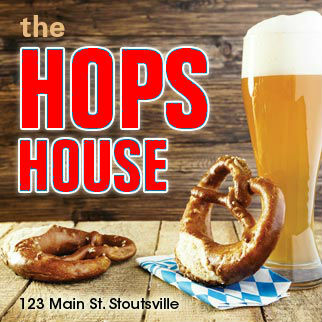 During the investigation, Larry Harbst, age 30 of Owego, N.Y. was arrested for Criminal Obstruction of Breathing (A Misdemeanor) and Criminal Mischief in the third degree (A Misdemeanor). Harbst was arraigned in the Village of Owego Court and remanded to the Tioga County Jail. Be the first to comment on "Owego Police Department Report"